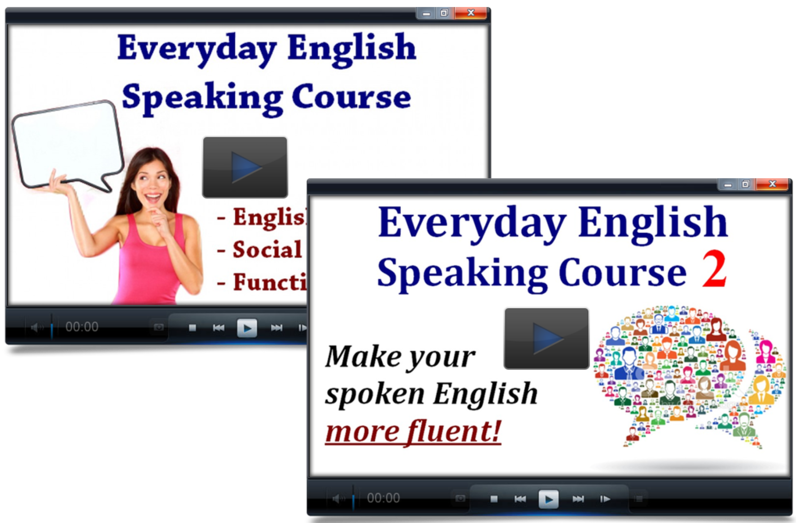 Do you have difficulty speaking English? Sometimes the hardest part is simply starting a conversation. Learn these expressions for starting a conversation in English in any situation – formal or informal, at work, school, or other contexts! And stay tuned for the next lesson, which will be on how to continue the conversation. The correct answer to “What’s up?” is “Not much.” You can then add a detail about what’s happening in your life at the moment. If someone says “How’s it going?” you can answer “Good” or “Not so good” and then say why. Hi, John. How are you doing? We’re sure having a busy/slow day today. Have you heard the news about ________? (on Friday): Have you got any plans for the weekend? (on Monday): How was your weekend? You can talk about projects you’re working on, or about hobbies you have outside work. Current national and international news is also a good topic of conversation. Hi Paula! How have you been? Are you still working at ABC Company? In this case, you ca ask about news in your friend’s work, study, family, and hobbies. The friend will probably ask you about recent developments in your own life, too. I don’t think we’ve met – I’m Shayna. So, how do you know Mary? If you’re at a party or wedding, you can start a conversation by asking how the person knows the host of the party (or the people getting married). You can also comment about the food and drinks, or about the music. The expression “I don’t think we’ve met” can be used in professional situations too. You can ask about the person’s job, what company they are from, and their opinions about the conference events. How long have you been (a journalist / doing yoga / interested in music)? Imagine you have a friend, Nora, who introduces you to her friend Ryan. You can ask about how they know each other, and about Ryan’s job. If Nora says Ryan is a student, you can ask about his area of study and what year of college he’s in. If Nora introduces Ryan as a journalist, or a friend from yoga class, or a musician, you can ask about how long he has done that activity, or how he first got interested in it. His answer will then provide material to continue the conversation. It looks like it’s going to rain/snow. Can you believe all this rain/snow we’ve been having? Sure is a hot/cold one today! If you’re in a park, on the street, etc., the most common way to start a conversation is by talking about the weather. At a playground: “My kids are sure full of energy today! As in the example of the cafe and playground, you don’t need to ask a direct question. 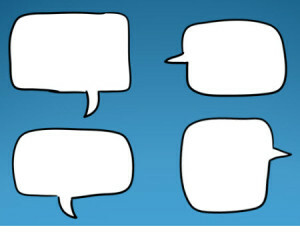 You can simply make a comment to the other person, and this is like an invitation for the other person to comment, too. This can then begin a conversation.